Build a strong developer community around your platform! There are Best Practices for creating, growing and maintaining a robust and thriving Developer Relations program and community, but there are also things you want to avoid. 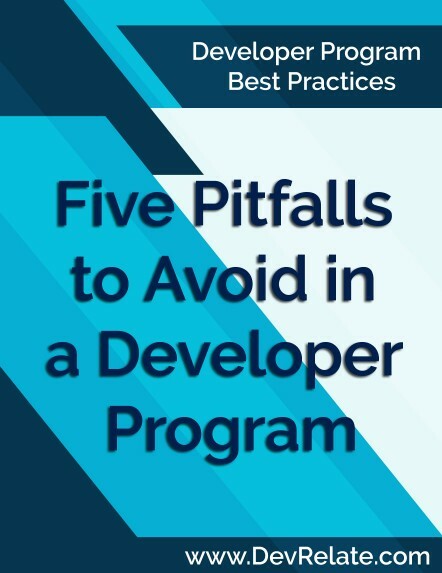 Five Pitfalls to Avoid in a Developer Program provide awareness of the top pitfalls while showcasing how to persevere past them. 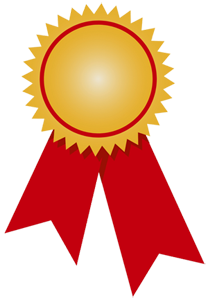 Download the Pitfalls Document Here.